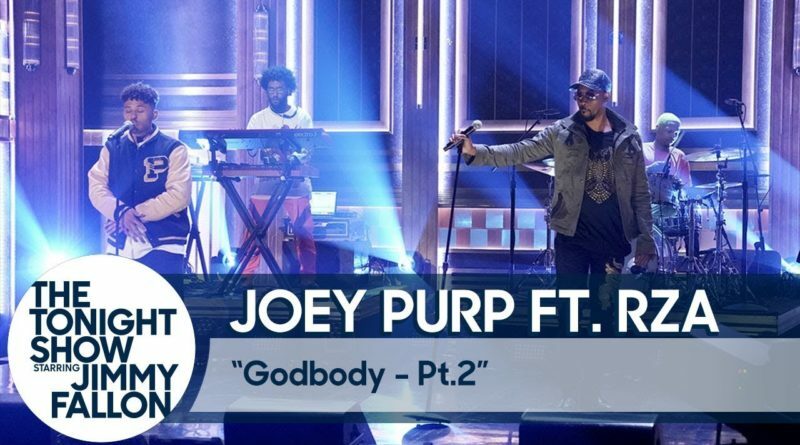 Joey Purp performs “Godbody Pt. 2” with RZA for the Tonight Show audience. The song is taken from Joey’s latest album “QUARTERTHING”, which is out now. Watch the footage below.